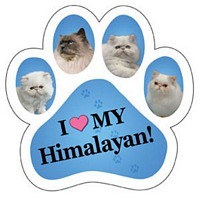 Six little paw print magnets to stick on your car to show the world who walks all over your heart. Easily position and move the magnet on any metal surface. 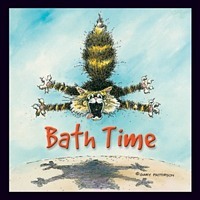 Perfect for cars, trucks, RVs, refrigerators, lockers or any metal surface. 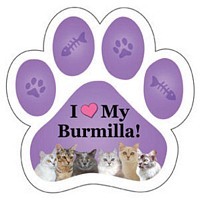 Each magnet measures 2" x 1.75"
If possible, affix to smooth, flat or gently curved metallic surfaces. Make sure the entire magnet is flat against the metal surface (i.e. no air pockets). If you place the magnet in the wrong position, completely remove the magnet from the surface and re-affix. Do not pull the magnet across the surface or it may stretch due to resistance caused by the high magnetic strength. Avoid use on horizontal metal surfaces exposed to direct sunlight (such as automobile hoods) or temperatures exceeding 150o F (66o C). 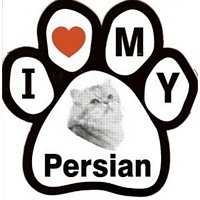 You love your pet so why not show the world just how much with this attractive die-cut paw car magnet for your vehicle. 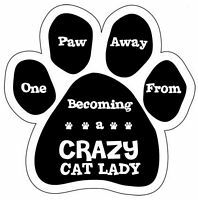 Each paw comes screen printed with a fun saying or quote. Easily position and move the magnet on any metal surface. Perfect for cars, trucks, refrigerators, lockers or any metal surface. 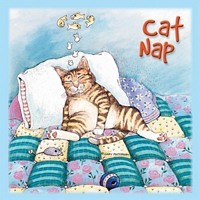 A 3.5" x 3.5" fridge magnet of a sleeping cat dreaming of fish. 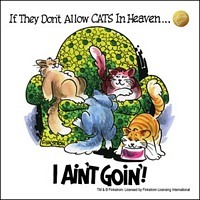 Price quoted is for 1 Catnap Fridge Magnet. A 3.5" x 3.5" magnet of a worried cat stuck in a pitcher of milk. 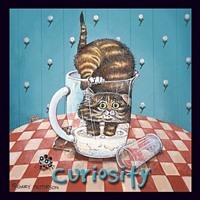 Price quoted is for 1 Curiosity Fridge Magnet. 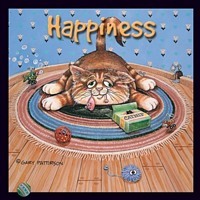 A 3.5" x 3.5" magnet with a happy "high" cat sprawled out on the floor with a box of catnip near him. 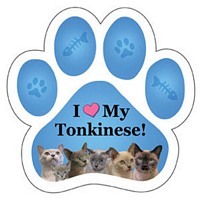 Price quoted is for 1 Happiness Fridge Magnet. 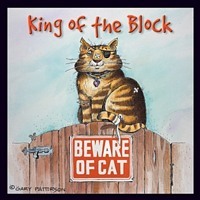 A 3.5" x 3.5" fridge magnet with a tough and "weathered" cat sitting on top of a gate with a sign "Beware Of Cat". 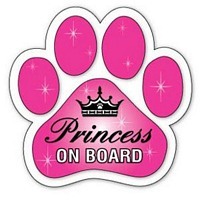 Price quoted is for 1 King Of The Block Fridge Magnet. 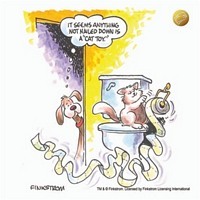 A 3.5" x 3.5" fridge magnet with a drenched cat in the toilet. 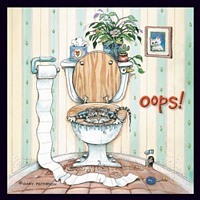 Price quoted is for 1 Oops Fridge Magnet. 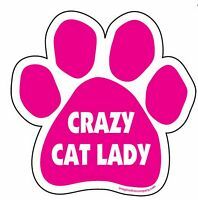 A 3.5' x 3.5" Fridge magnet with a woman waking up with a cat still asleep on her head. 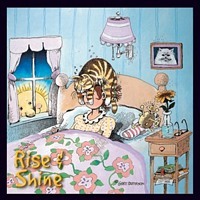 Price quoted is for Rise and Shine Fridge Magnet. 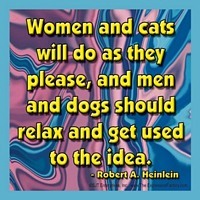 A 3.5" x 3.5" fridge magnet with a dog tied by a rope trying to get to a cat enjoying herself. 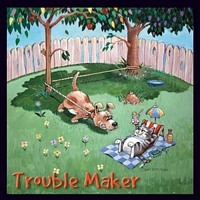 Price quoted is for 1 Trouble Maker Fridge Magnet. 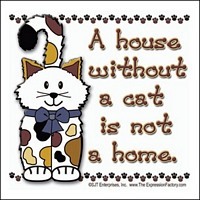 Price quoted is for 1 Women and Cats Fridge Magnet.